I really loved the arts and crafts activities we did in school on, or near Halloween day. With some of my trusty paste, some scissors and an assortment of construction paper, I was at my creative peak. There were often school arts and crafts activities - especially in celebration of upcoming holidays like Christmas and Valentine's Day - but I really loved the Halloween crafts that many of the kids in my class created. As one would expect, there was a sundry presentation of black cats, haunted houses, full moons and spooky trees, but I was proud to feature the most of these in one piece of art. 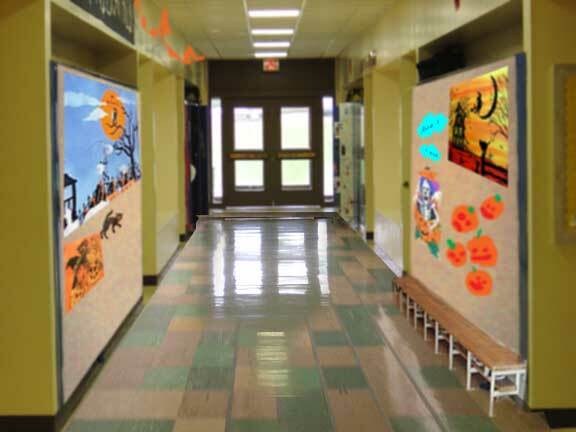 Armed with glue, scissors, crayons and construction paper, I set out to create Halloween masterpieces unlike any ever seen coming from a school classroom. There was one Halloween day in school in 1962 I remember quite fondly. Looking out the window I saw gray skies with the wind in the trees. 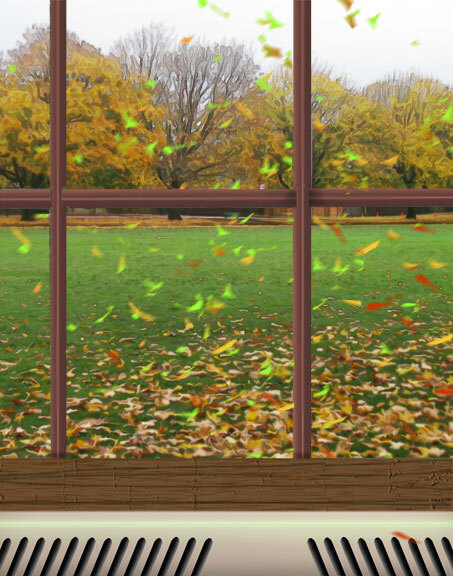 Leaves were falling, literally dancing on the wind like some beautifully orchestrated ballet. I couldn't help but watch them while eagerly anticipating the coming evening when I would be out with my bag trick-or-treating and collecting candy. Second grade was challenging enough with arithmetic, spelling and social studies, so any opportunity to deviate from the tedium of day-to-day teaching, I jumped on! I eventually did create my masterpiece using all the creativity I could muster to bring it to Hallo-life! It did make it to the school hallway which was an honor; this was the wall that the parents saw first when visiting the school during parent-teacher conference days. I think back on those days, and I feel so bad for kids now whose parents have to pay extra for any special activities like sports, music, and the arts. These were the great days when it cost nothing, and we had everything at our fingertips. These glorious days of the 60's were fun, and how I would truly love to be able to step into my old classroom again if only for a few moments.